253 Local PTAs Make the Honor Roll! Congrats to all the PTAs across NC who made our Honor Roll by building teams of parents and teachers early in the year. Honor Roll PTAs are on track to meet their goals, and they are doing their part to help children in North Carolina reach their potential reality! See the Honor Roll list. 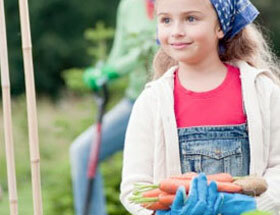 The North Carolina PTA and NC Action for Healthy Kids are sponsoring a series of events focused on health. Make plans now to join us for these free events December 6 in Asheville and February 9 in Raleigh. Join us as we focus on effective ways to work together on school wellness. Learn how using a coordinated school health program can make changes easier and fun for the whole community! Dec. 6, 2012 at 1 p.m.
Join us for an introductory webinar as Wells Fargo launches a series of Hands on Banking webinars for PTA members in North Carolina. This is a fun and easy way to learn financial basics and smart money management. It includes interactive programs for kids, teens and adults. Lessons can be used in the classroom and at home! Teach kids and teens the basics about money. Learn together as a family! Throughout the month of November, PTAs nationwide participate in PTA Healthy Lifestyles Month by conducting programs and events that promote health education, physical activity and parent involvement. Knowing that a healthy child can achieve and learn more, PTAs are encouraging families to increase their physical activity, eat fresh fruits and vegetables, develop community-oriented physical activity programs, and promote healthy lifelong behaviors. 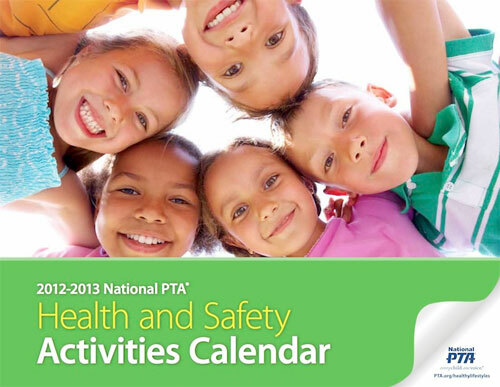 To get started, download this PTA Health and Safety Calendar and review the helpful guide. If you haven’t already voted, the North Carolina Board of Elections provides online tools to confirm your polling place and other helpful information. There is an icon at the top where voters can look up their polling place. National PTA also provides helpful information about election activities and guidelines PTAs need to follow as nonprofit organizations. Learn more. Congratulations to 618 PTAs in North Carolina for earning the Blue Key Award for 2012-13. Way to go! Check the online list of recipients to see if your PTA is an award winner.